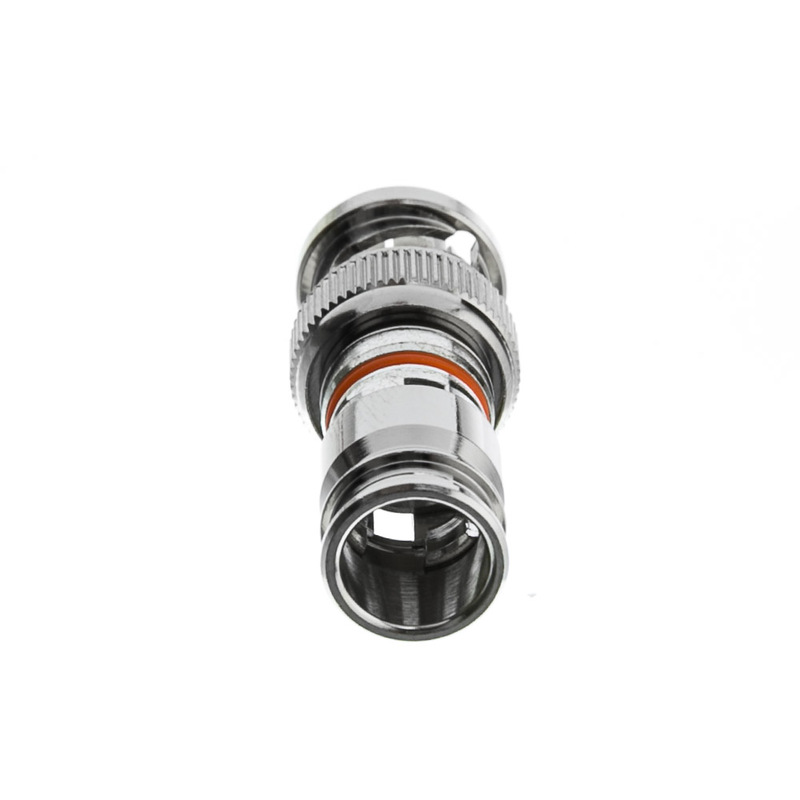 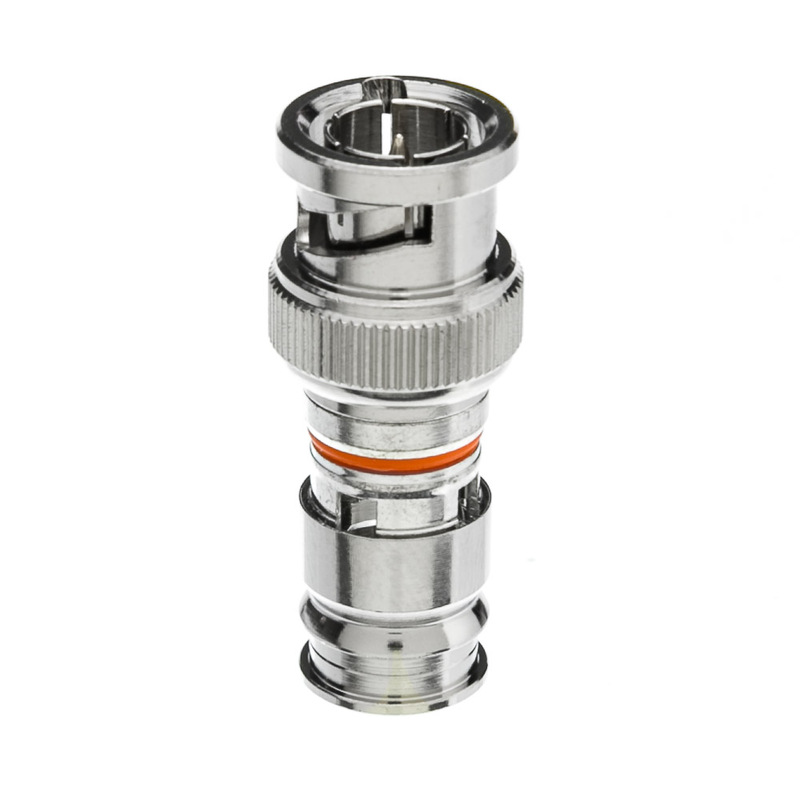 This RG6 Quad Shield BNC Compression Connector works to secure compression-type connectors on any cable that needs a secure fitting. 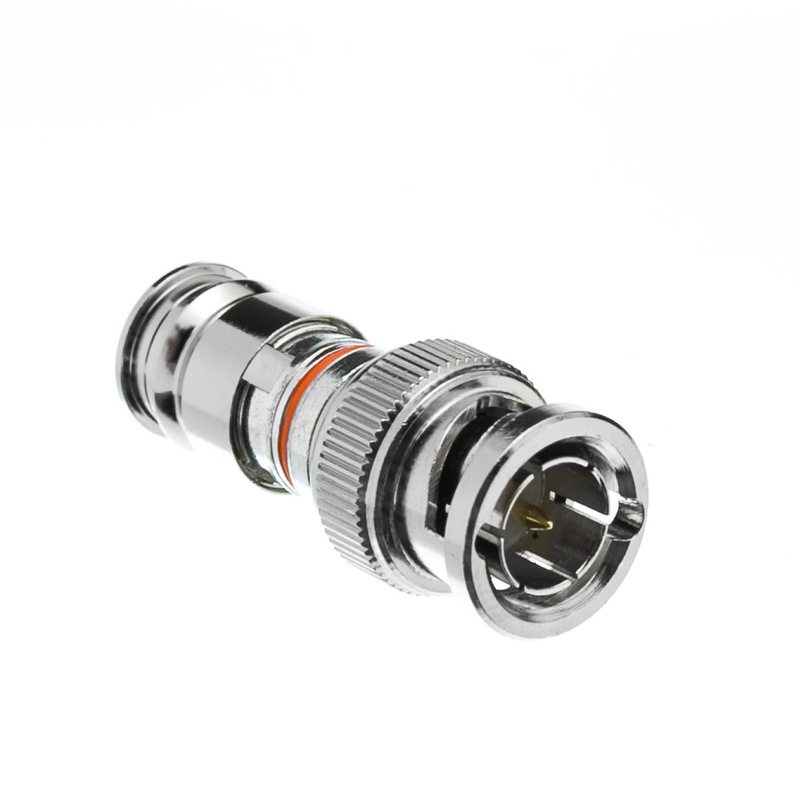 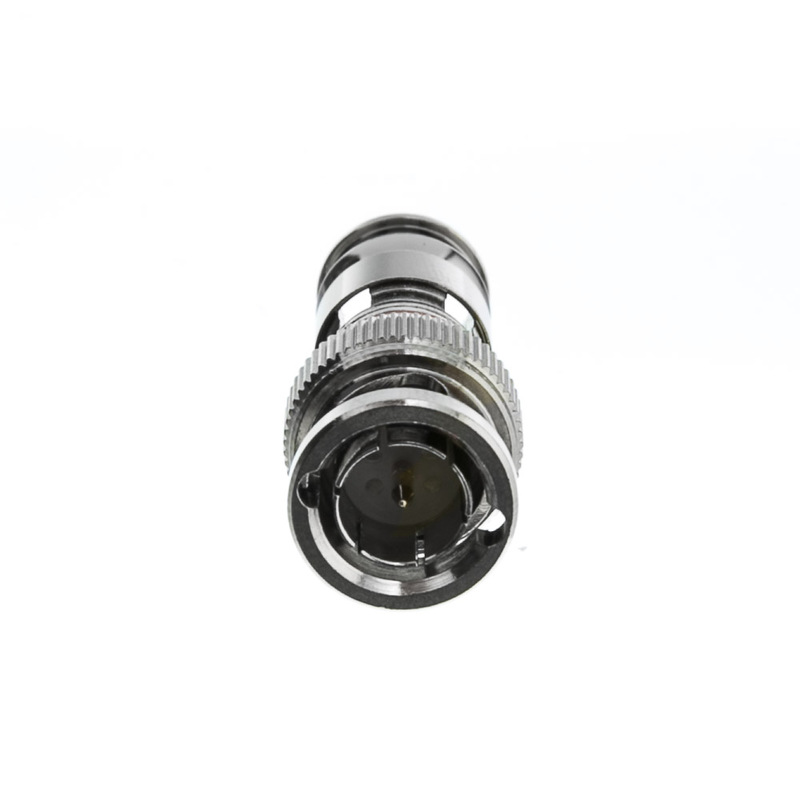 This part is designed to easily terminate your coax cables while creating a seamless, air-tight connection for your coax network. 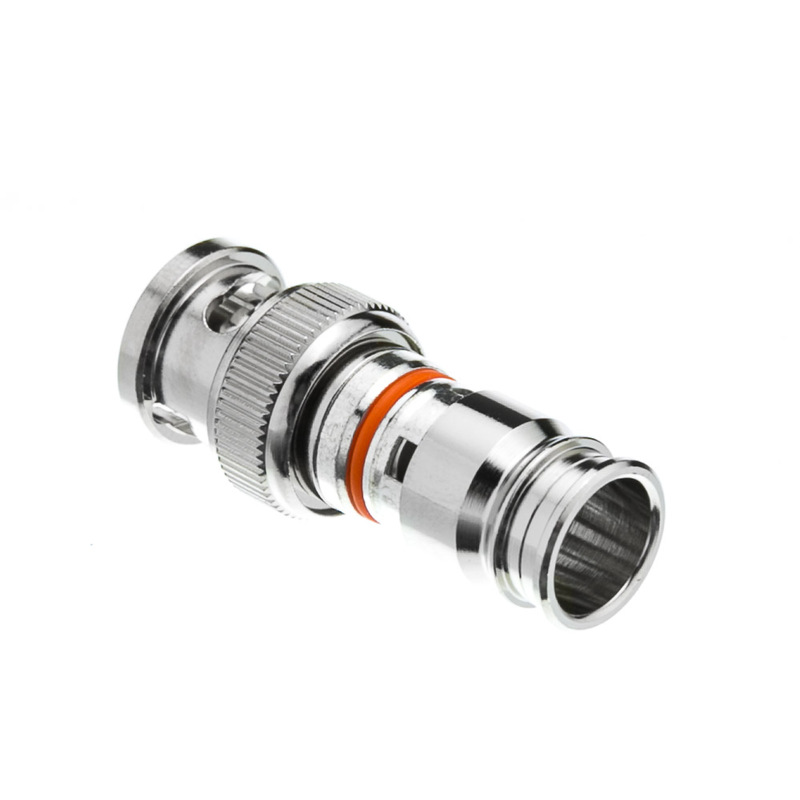 This part comes with twenty five pieces per bag.